Learn about wisdom teeth extraction and how easy it is! Listen to some of our patient stories. 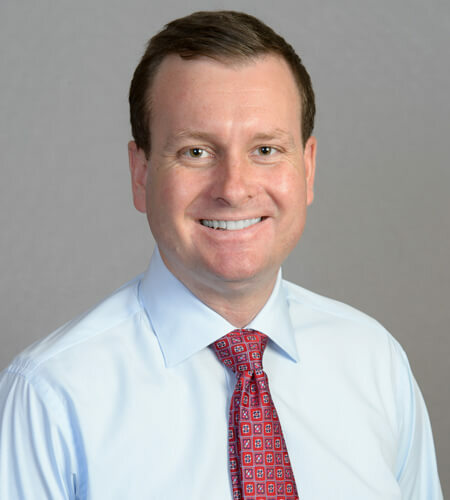 At Oral Facial Surgical Arts, our patients are our number one priority, which means that we offer unparalleled customer service. 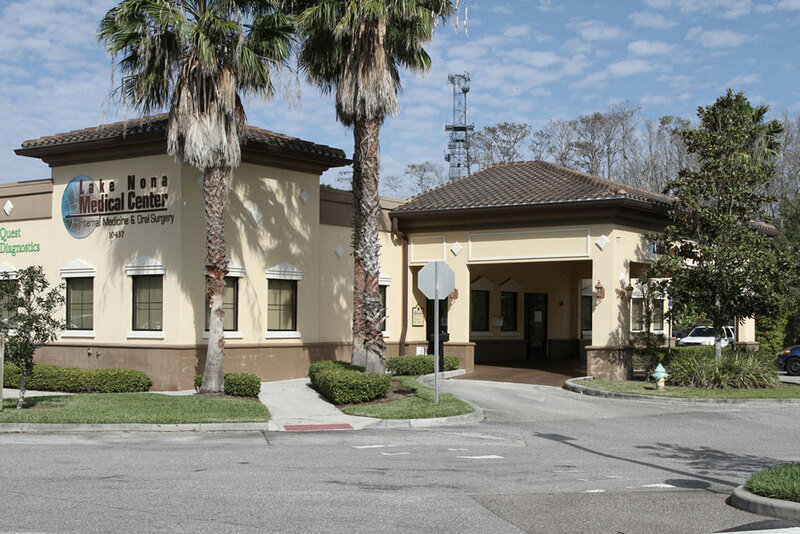 We’re also conveniently located with two locations to serve you in Orlando and Clermont, Florida. Ronald M. Achong D.M.D, M.D. Christopher W. Latham D.M.D., M.D. 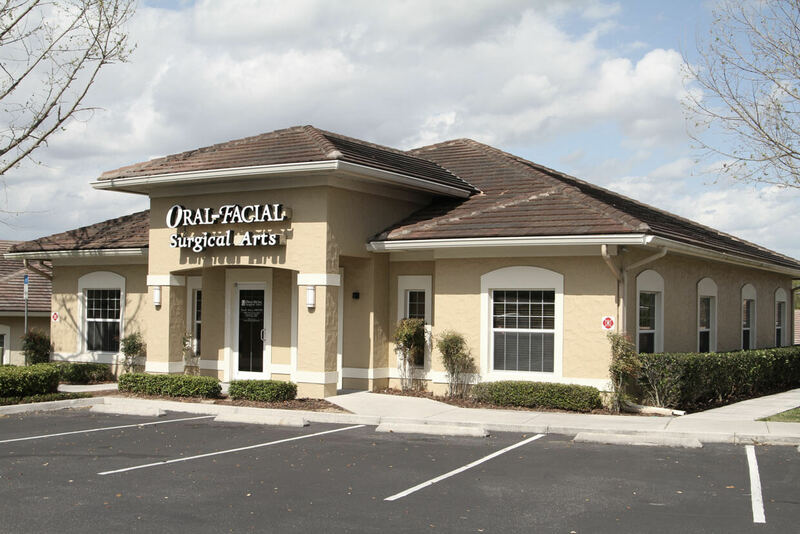 Oral Surgical Services in Orlando & Clermont, Florida. 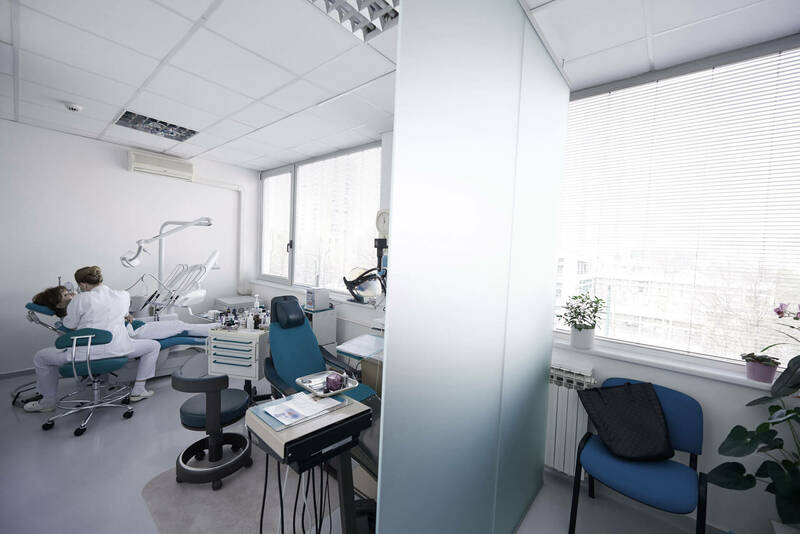 At Oral Facial Surgical Arts, our patients are our number one priority, which means that we offer unparalleled customer service. 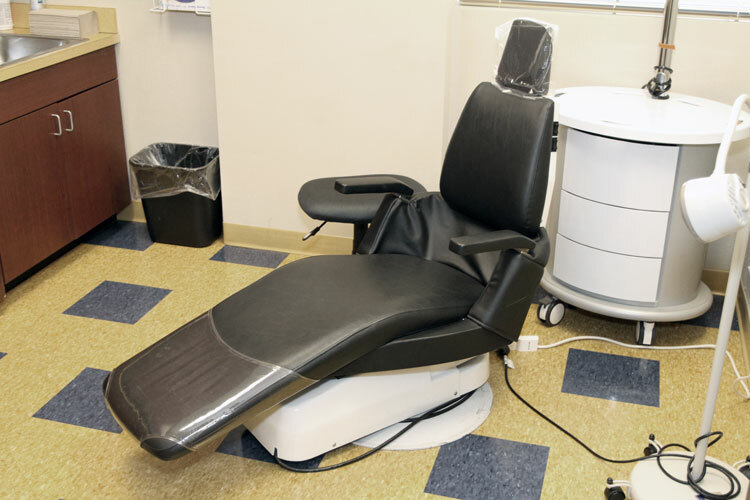 We’re also conveniently located with two locations to serve you in Orlando and Clermont, Florida. 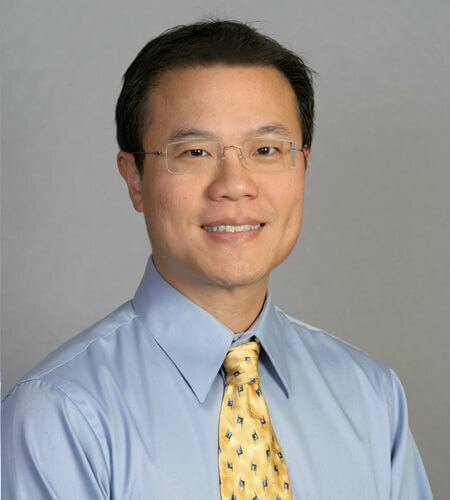 Dr. Achong, our board certified oral and maxillofacial surgeon who is Harvard trained. 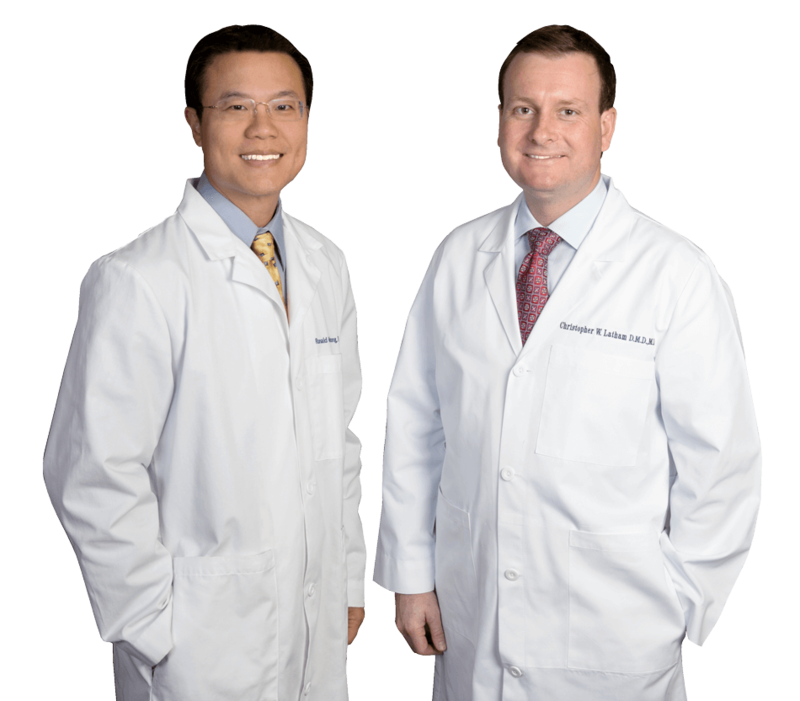 Dr. Achong, and Dr. Latham are both licensed as a DMD (Doctor of Medicine in Dentistry) and an MD (Medical Doctor).